As an affiliate marketer, you’re only doing part of the tasks that a fulltime Internet marketer who is creating products has to master. There are some tasks you both share, but many burdens that you don’t have to tackle. 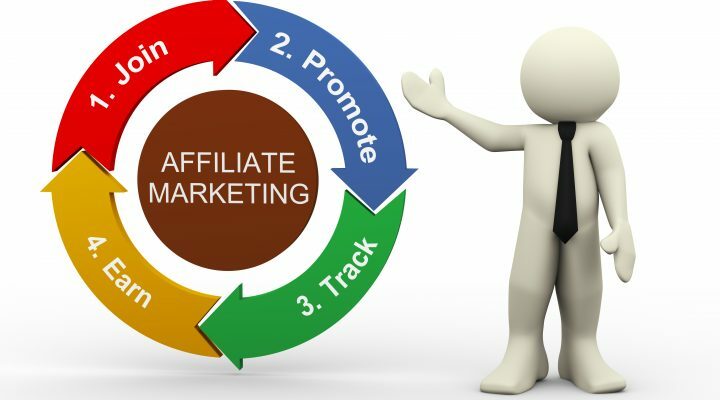 Both you (as an affiliate) and the product creator will be working on generating targeted traffic. You’ll both be developing content that attracts the right audience. Both will ideally be building a list to become the go to person to advise them in the niche. And both will be conducting keyword research and learning and sharing about the niche topic. The product creator will be responsible for development of a solution. They will work on the creation of sales copy, handle product delivery and follow up customer support. Their investment will be much more significant in terms of tools (like automated delivery) and services (such as graphic designers for their minisite). With the creation burden off your plate, as well as all follow up customer service, you’ll enjoy the process of connecting people with problems to the solutions that change their lives for the better. Eventually, the expertise you gain from researching and reviewing products – as well as getting feedback from your followers – might boost you into product creation category yourself. That’s when you create an army of affiliates who will be sending a tsunami of customers your way – while you begin work on your next product!